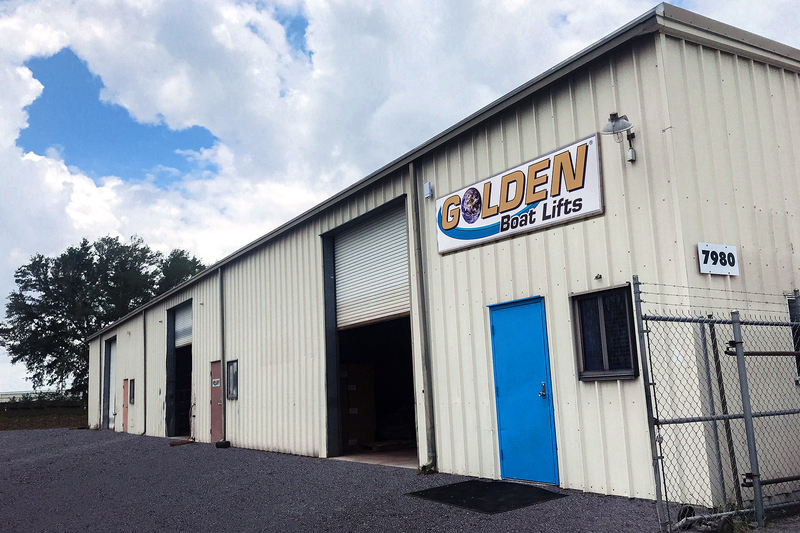 Golden Boat Lifts has expanded its manufacturing space by 7,000 square feet on a 1.15 acre parcel adjacent to its current 40,000-square-foot facility. The move was spurred by Golden Boat Lifts’ growing product line, especially its recently introduced Tornado Lift, which the company said has seen increased demand. The freestanding hydraulic lift marks the company’s entry into the inland market and a opens a new customer base. The company retains its address and ISO accreditation.